My two dates last weekend... 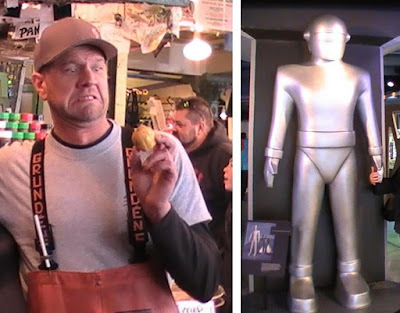 The Fish Guy, I love him, and Gort, I love him too. PS My main squeeze, Wayne, says the lemon gotta go.